Carmine Starnino is the poetry editor for Véhicule Press (Signal Editions). 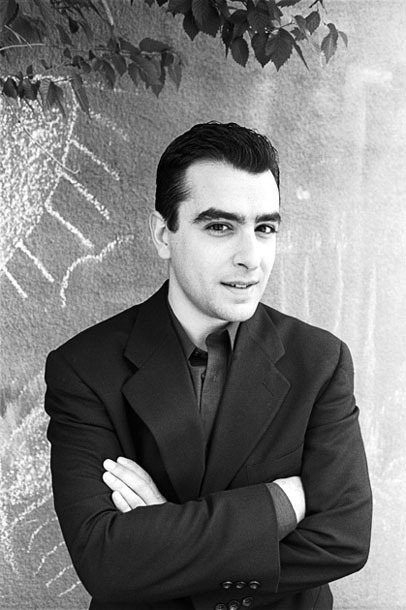 Carmine's first book of poetry, The New World, was published by Véhicule Press and was nominated for the 1997 QSPELL A.M. Klein Prize for Poetry and the 1998 Gerald Lampert Memorial Award for best first book. His second collection, Credo, was published fall 2000 by McGill-Queen's University Press and won the CAA Prize for Poetry. He currently serves on the editorial board for Canadian Notes & Queries. A Lover's Quarrel, a book of criticism on Canadian poetry, is forthcoming from Porcupine's Quill.